Control your data. Free your business. Let your employees work wherever they are, with instant, secure access to corporate apps and data. The more employees you have, the higher the chances that your company data can be leaked. 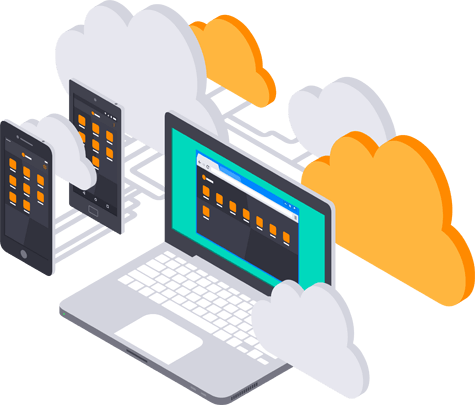 Avast VMP lets you create a virtual mobile infrastructure (VMI) that streams standard mobile apps to any device. Since apps run on corporate servers, your data can’t be lost or stolen - even if your device is. It’s much easier to work when everything you need is at your fingertips. Allowing your employees to access key business apps from all their mobile devices, makes them more productive. Your employees already use apps. Give them a mobile-on-mobile experience. Access corporate data safely from any device - without worrying about "Big Brother". Access internal networks without going through a separate VPN. Stop eavesdropping and man-in-the-middle attacks with superior encryption and screenshot prevention. On-premises? Or in the cloud? It’s your choice. The Avast VMP virtual appliance deploys on practically any hypervisor. Use it behind your ﬁrewall for ultimate peace-of-mind, or in the cloud for cost-efﬁciency. With Avast VMP, you know where your data is at all times. Control what apps can do with your data. Monitor app network usage and ﬁlter apps, even down to the packet level. Limit app access to your corporate directories and calendars. 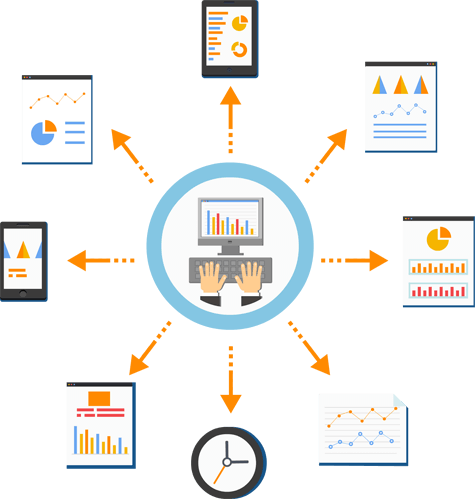 Generate reports of business usage, and export activity logs to compliance reporting tools.